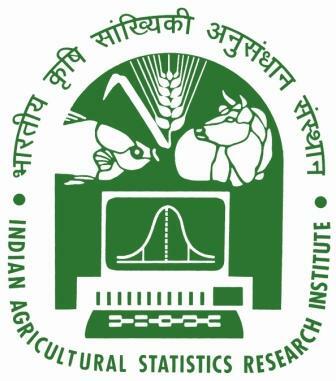 The Institute has an excellent library resource base in the field of Agricultural Statistics, Computer Applications and allied fields to support teaching, research and consultancy in the relevant areas.This is a referral library in Agricultural Statistics and Computer Application in the whole country. Catalogue of its resources have been Bar-Coded & Computerised. Library is also providing Computerised Circulation with Bar-Coded Electronic Membership Cards. 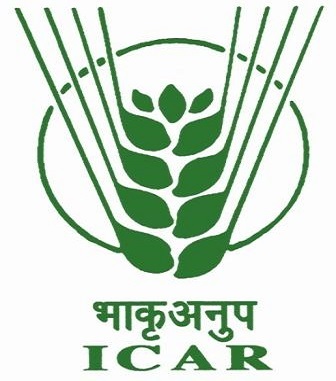 It has developed its OPAC (On-line Public Access Catalogue) for use in the IASRI premises to search for bibliographical details of documents and its availability as well as on-line reservation of document(s).